How much does it cost to ski in Japan? Well obviously you can go as high as you like but I will give you a run down on some prices so you can set a budget for your trip. 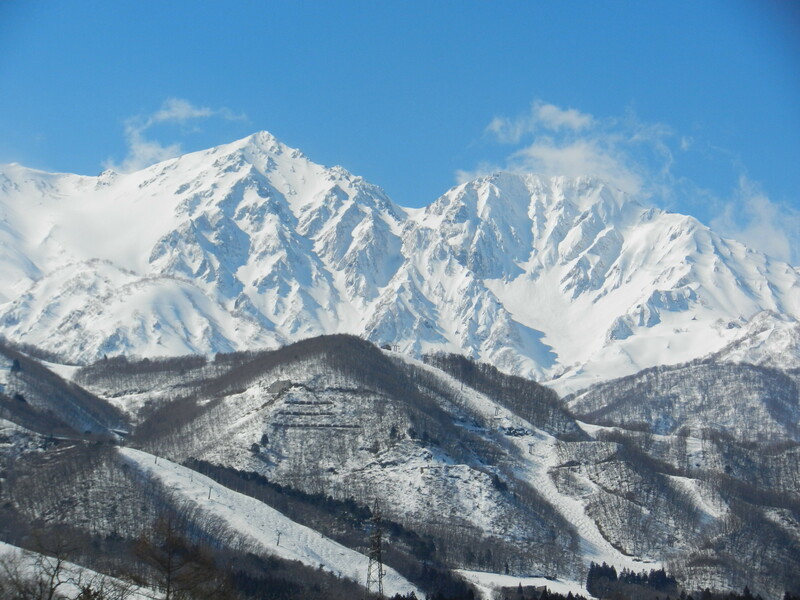 It can be really cheap to ski here in Hakuba and with the infrastructure and our mountain terrain, combined with the quality and quantity of snow we receive each winter, it is probably the best value in the world. Range from 3800 – 4800 ¥ per day. Often there are deals with the resorts that offer lunch. Don’t bother with the prepaid all mountain ticket (more info here) as the voucher deals give you much better value. On the mountain you can eat well for under 1000 ¥. A can of coke will cost you 150 ¥. A beer for 400 ¥. One of the great things about Hakuba is the eating out. You can get a very good feed for 1000 yen but I recommend to give yourself a couple of bigger nights out to really enjoy some magnificent dining experiences. A night out at an Izakaya with a few drinks might set you back about 4000 yen per person. drinks are usually between 500 to 600 yen for beers and spirits as a general guide. This entry was posted in Hakuba and tagged cost to ski japan, Hakuba :Hakuba Guide, Hakuba Guide : Hakuba maps, Hakuba maps guide : Hakuba Japan, how much to ski japan. Bookmark the permalink. who are the transfers with from Shinjuku? Hi Kate. The bus service can be found here. Hi. For how much it possible rent a long-term or seasonal place to live?